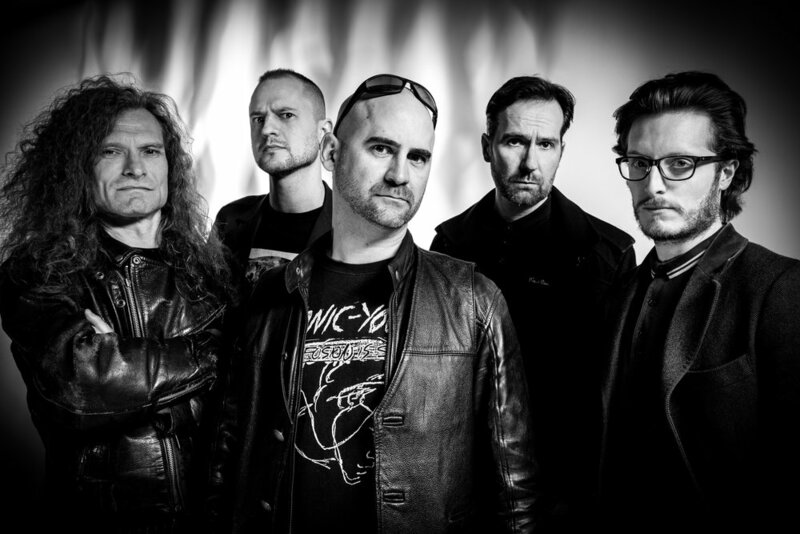 AKERCOCKE have released a video for their latest single 'One Chapter Ends For Another To Begin', taken from their recently released album Renaissance In Extremis. Directed by Khaled Lowe, the video's dark surrealism sees the central character at the ultimate point of personal despair; but despite his plans to end it all he realises that it is not his time, that there is still hope. It’s a skilful, visually-told story about coming back from an emotional and psychological brink. 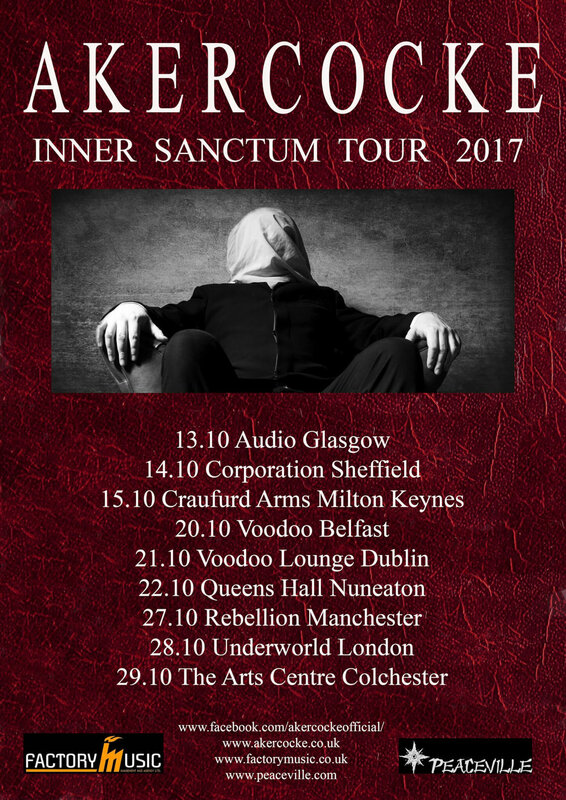 Akercocke's UK tour in support of the new album begins this week, where the band will be joined by Hecate Enthroned. Mixed by legendary studio guru Neil Kernon [Nile, Deicide, Thin Lizzy, Yes] & mastered in NYC by Alan Douches [Death, Misfits, CroMags] at West West Side Music, Renaissance In Extremis is nothing short of a new dawn for these most eccentric of extremists. A comprehensive reinvention and expansion of the band’s multifarious sound, Renaissance In Extremis delivers euphoric force and mind-boggling weirdness. There are scything thrash and death metal riffs in abundance, warped but elegant melodies and clouds of ugly dissonance; moments of unsettling calm and quiet. Renaissance In Extremis is a bold, bullish and belligerent statement of creative intent: metal’s dark spirit reborn in an explosion of bright ideas and inspirational fury.